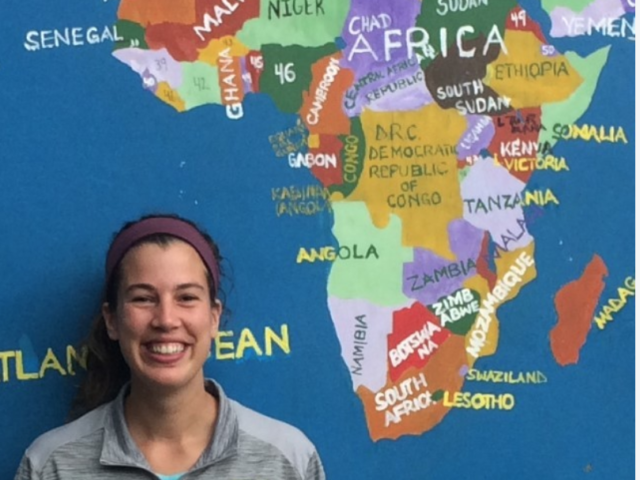 With 63 volunteers around the world, the University of Michigan is ranked 4th among large universities for producing the most Peace Corps volunteers for 2019. 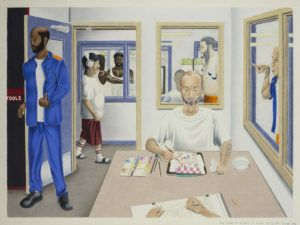 The Prison Creative Arts Project presents the “24th Annual Exhibition of Art by Michigan Prisoners,” one of the largest prison exhibitions in the world. 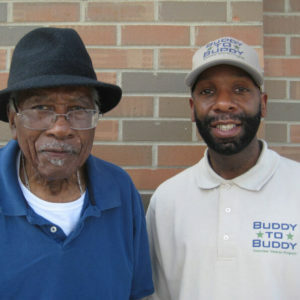 Life after serving in the the military can be a battle all its own for some veterans—finding fruitful employment and a place to live, readjusting to family and friends. But perhaps the biggest challenge for many is dealing with mental health challenges. The International Institute and the Rackham Graduate School funding awards support international research and internships. In a world where we’re experiencing both a global rise in obesity and widespread hunger, it becomes important to understand how food systems affect us. University of Michigan graduate student Cherline Bazile has been awarded a Paul and Daisy Soros Fellowship for New Americans, a program that provides financial support to immigrants and children of immigrants. It’s a new chapter for the Trotter Multicultural Center, which gains a brand new building and address in the heart of the University of Michigan campus. OptiMize, a student-led organization at the University of Michigan, has funded a record 65 students on 36 projects this academic year to pursue social issues they are passionate about with $300,000.